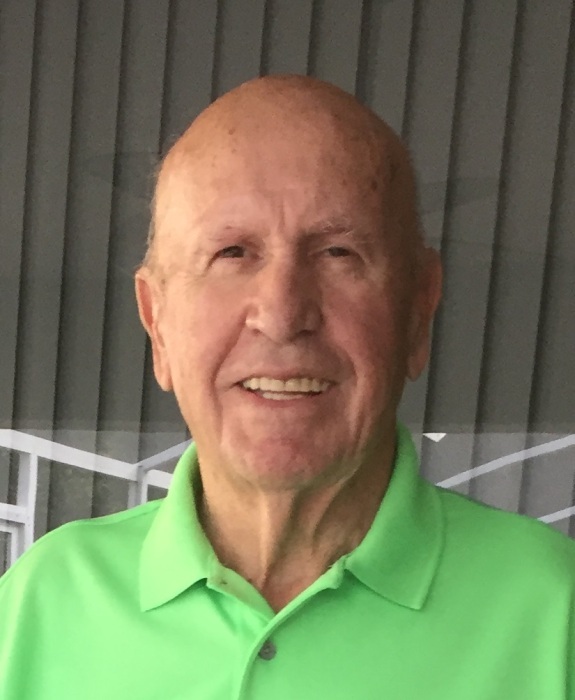 Richard Francis Reardon, 77, of Bradenton, FL passed away peacefully on January 25, 2019, surrounded by his loving family. He was born on September 4, 1941 in Malone, NY. Richard is survived by his wife of 51 years, Norma (Kane); children Lynne (James) Damsma and Jeffrey (Ann) Reardon; and five grandchildren, Matthew Damsma, Isabel (Izzy) Damsma, Jillian Reardon, Max Reardon and Cooper Reardon. He is also survived by his sister, Beverly Bashaw; brother-in-law, Tom (Jeanne) Kane; and several nieces and nephews. Richard was preceded in death by his father, Charles Reardon; mother Grace (Stone) Reardon; and brother Robert Reardon. Richard was a U.S. Army veteran, serving as a military police officer in Vietnam. He spent the majority of his professional career in Ohio with the J.M. Smucker Co. More than he loved jelly, Richard loved telling jokes, entertaining his grandchildren and playing golf with his friends. He was a kind and loving husband, father, brother and friend. The family will receive friends at the memorial service being held for Richard with military honors on Tuesday, February 19, 2019 at 10:30 a.m. at the Sarasota National Cemetery, 9810 State Rd. 72, Sarasota, FL. In lieu of flowers, donations can be made in Richard’s honor to the Lewy Body Dementia Assoc. or alternatively, to the Vietnam Veterans of America.